Building your business online is an exciting part of developing awareness around your brand and the services you provide. It is an opportunity to shout about how fantastic you are and why people should do business with you. It should not leave you burnt out. 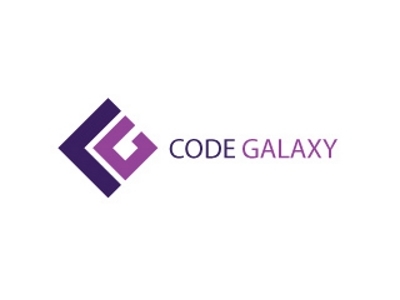 With over 12 years’ experience in the web and digital sector, the team at Code Galaxy are well equipped at offering you a seamless and stress-free digital service, so your time is spent doing what you do best. What areas do we cover? Pay per click (PPC) so you can sit nicely at the top of Google waiting to be found by your target audience. When we offer any digital or marketing services to our clients, we carefully consider how we can help their business meet their unique goals and grow. We listen first, do our research and draw on our expertise to suggest the best way forward. We like to see real results using best practice. Good question! There are many things to consider when embarking on a growth plan. So, where should you start? Firstly, get connected. Find out more about your local area, grow your network, find out about local events, help other businesses and adapt a CSR mindset. From today, stop thinking about how much money you can earn from a ‘prospective client’ and start thinking about how you can build trusting relationships. If you want to grow a sustainable business that is loved by Lancashire, you need long term fans, and not quick sales. You only need to scratch the surface of Lancashire to see how amazing the businesses are, and how united we are a community. Set your anchor in Lancashire, as you do not want to miss the many opportunities that are to come. We adore Boost, as they have helped us greatly during our business journey towards growth and success. We would like to support Boost to help other growing businesses receive the best support and advice that will be the stepping stones towards greater development and success. We are Lancashire born and bred, we are so passionate about helping our fellow Lancastrians thrive.